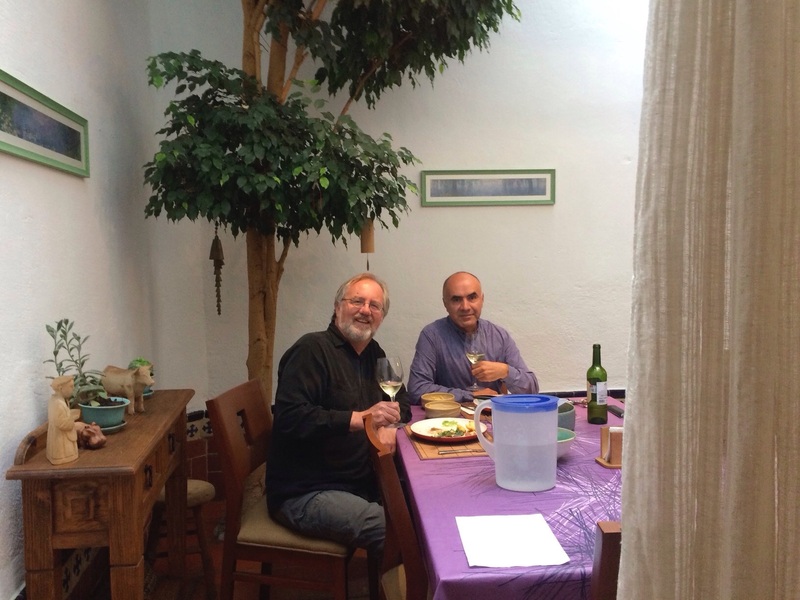 Dreams and celebrations for the LA International New Music Festival with Ricardo Gallardo in his Mexico City home. After my busy autumn in Asia, the next Los Angeles International New Music Festival is in the planning stages. We hope to build on the success we enjoyed at REDCAT Theater in Walt Disney Concert Hall this past July. I’m casting a wide net for the next festival. Thirty years of experience has taught me to carefully plan, plan, plan. And then plan some more. In baseball terms, I’m not swinging at the first pitch but rather patiently waiting for the pitch that I know I can crush out of the park! 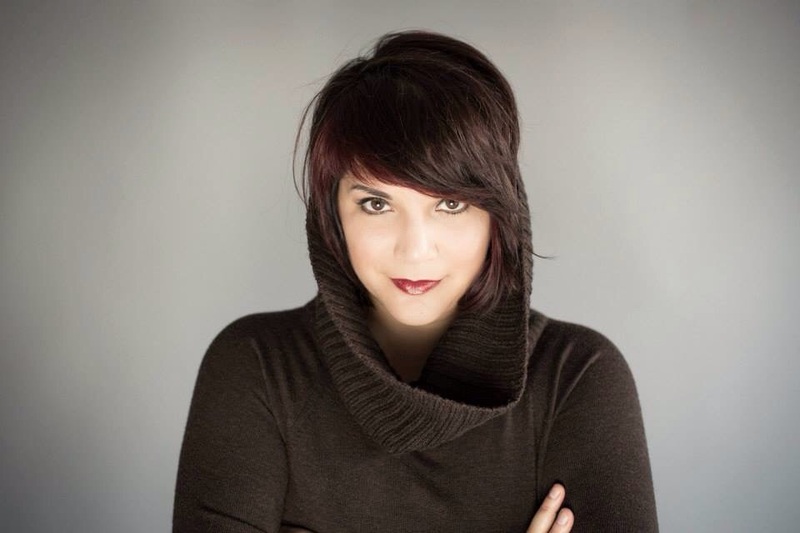 Laura Mercado-Wright is The Raven on July 9. Sometimes ideas are obvious, a favorite theme of mine. On first glance the idea of a Japanese composer setting the iconic poem The Raven by Edgar Allan Poe seemed to approach hubris. Really, a Japanese composer taking on one of the most famous American poems? But I was curious about Toshio Hosokawa, an important Japanese composer I’d been hearing about from friends Kent Nagano, Momo Kodama and Ichiro and Tami Nodaira, and asked for a perusal score from his publisher, Yuki Yokota at Schott Japan. Fortunately Hosokawa’s score appeared in a timely way in my mailbox from Tokyo a few months ago. I started reading the piece and rereading the poem. I got hooked, very hooked, in a matter of hours, and started to grasp the obvious. And I heard the voice of my good friend Laura Mercado-Wright after the first few bars. Young maple leaves at Ei-Kando Temple in Kyoto, May 2013. Here’s a thought experiment. Pierre Boulez, Benjamin Britten and John Cage are stuck in a Tokyo elevator for over three hours. While waiting for a repairman, what do they talk about to pass the time? Send me your ideas! As I mentioned in my last post, our first visit to Asia was to Japan in 2002 and started in Kyoto. A celebration of our 20th wedding anniversary, Jan and I decided to visit her college friend and enthusiastic chamber music collaborator from Boston University days, Mitsuyo Matsumoto. We were transformed and overwhelmed with the beauty of cherry blossoms, sakura, as Miko guided us around the temples of Kyoto.